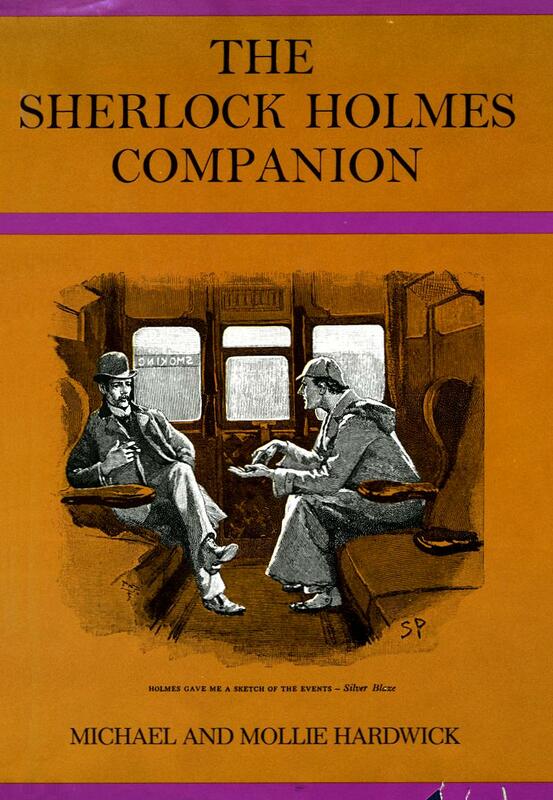 "I should do so," Sherlock Holmes remarked, impatiently.— The Valley of Fear. "There is nothing in which deduction is so necessary as in religion. It can be built up as an exact science by the reasoner. Our highest assurance of the goodness of Providence seems to me to rest in the flowers. All other things, our powers, our desires, our food, are really necessary for our existence in the first instance. But this rose is an extra. Its smell and its colour are an embellishment of life, not a condition of it. It is only goodness which gives extras, and so I say again that we have much to hope from the flowers. "— The Naval Treaty. "It is a capital mistake to theorize before one has data. Insensibly one begins to twist facts to suit theories, instead of theories to suit facts. "— A Scandal in Bohemia. "It is an old maxim of mine that when you have excluded the impossible, whatever remains, however improbable, must be the truth. "— The Beryl Coronet. Holmes: "To the curious incident of the dog in the nighttime." Inspector Gregory: "The dog did nothing in the nighttime." Holmes: "That was the curious incident. "— Silver Blaze. Michael and Mollie Hardwick, The Sherlock Homes Companion, 1962.